How does one learn to use Ziva VFX? At Ziva, we prepared several ways for our customers to learn how to use our products. I am listing them here in this thread. Specifically, the “Introduction”, “Terminology”, “Tutorial” and “Good Practice” sections are short and teach the key concepts of working with Ziva. Our Ziva VFX plugin comes with built-in demos. These demos are fully self-contained and don’t require any external file, geometry, or script to run. You can find them inside our Maya VFX plugin, in the Ziva Tools menu. For example, launch the "Ziva Tools->Run Demo->Anatomical Arm". You can then press "Play" and the solver will start computing the muscle deformations. These built-in demos are a great learning tool because you can see the complete sequence of MEL commands to make the demo. For example, the command "Ziva Tools->See MEL source of demo->Anatomical Arm" displays the MEL source code of the Ziva "Anatomical Arm" demo in the Maya Script Editor. You can then copy/paste the source code, and modify it as you see fit. If you look at this MEL code, you will see that it is extensively commented, teaching you how to set up the Ziva scene by yourself. Everything in Ziva VFX is scriptable. Actually, all the ziva commands are Maya commands, so you can call them in the same way as every other Maya command, either from MEL or Python. Ziva VFX comes with an extensive Ziva Python scripting library called the “zBuilder”. This library is essentially a set of “VFX pipeline” tools to make it easier to author and manage the characters. It was written by our TDs at Ziva, who prior to Ziva worked for many years at the top VFX places such as Weta and Sony Imageworks. 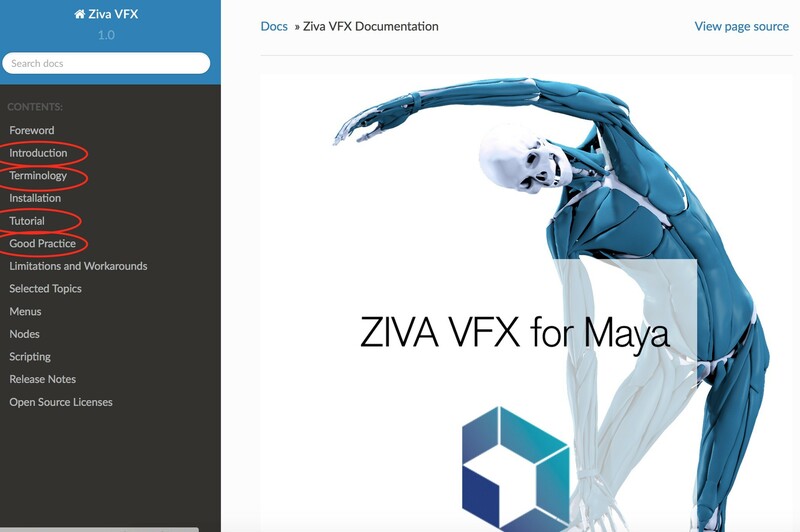 The target audience of “zBuilder” are professional TDs at VFX studios who want to integrate Ziva into their workflows. Among other things, this library makes it possible to export your entire Ziva character setup in an easy-to-understand ASCII format. While you could always save your scenes using the Maya’s .ma or .mb formats, the zBuilder ASCII format gives smaller files that can be manually edited with any text editor. This makes it easy to import multiple character parts from different files, so that you can better organize your character pipeline. For example, you can store the bone geometry in one file, the muscle geometry in another file, the fascia and skin geometry in another file, etc., and then use zBuilder to import everything into one scene. You only ever need to author the Ziva attachments, muscles fibers, materials, etc., once. You can then save the setup to a file using zBuilder, and then re-apply it to the character as many times as you wish. In this way, you can continue tweaking your geo, and zBuilder can automatically re-apply your previously created Ziva rig to the modified geometry. The “zBuilder” library is open-source and you can contribute to it if you wish! Please post your experiences and questions about learning and using Ziva VFX. Hi, I'm a lecturer at a University and am looking at this software to create a realistic muscle simulation within a horse. This may be a tricky question to answer but how long would it take a beginner to add Ziva dynamic muscles to their character (presuming they have the skeleton, muscles and outer skin already modelled). Is it something intuitive that someone (who's not too technically minded) can pick up? Or more of a specialism in it's own right, where a artist would take a long time to get proficient? brendanbody it is difficult to give a simple answer to your question. What we have observed is that the people who seem to learn the fastest, are those who treat what they are solving as real physical objects. If you can conceptualize things in that manner, you should be able to make good progress quite quickly, without lots of prior experience with character rigging. I am so eager to try out ziva for which i am not able to find a character with muscles and fascia over the web to buy. Is there a place where peoples like us can find some anatomical models that suits for learning Ziva. Guidance woud be greatly appreciated. If it for learning click on "for indie/ Academic" and you will get full ziva setup for 110 USD. Thanks for ur Guidance dilan. The Ziva team has put together a new Getting Started Checklist that we believe is the fastest way to help users create their first Ziva characters. 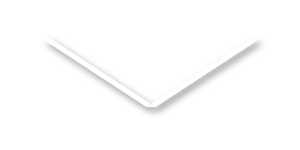 Be sure to check it out if you are new to Ziva!